In this workshop, we will use R to analyze DNA variants from Variant Call Format files to identify those likely to have a functional impact. It is intended for those with intermediate R programming skills. You must have some R programming experience to benefit from this course. Please feel free to contact the instructor if you have questions about this. Please have the latest versions of R and R Bioconductor installed, as well as RStudio, installed on your laptop prior to the workshop. 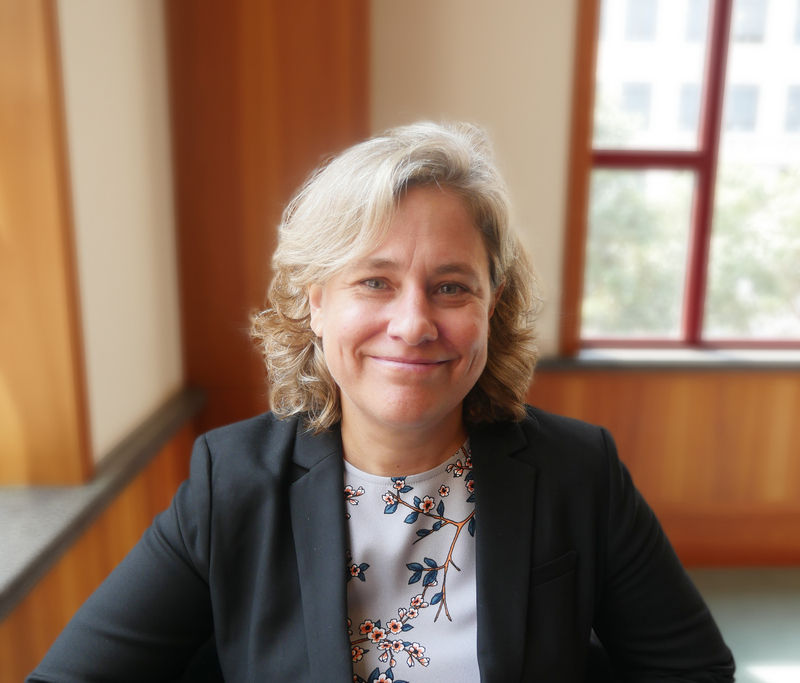 Karla Lindquist, PhD is the Scientific Lead of the UCSF Library Data Science Initiative.